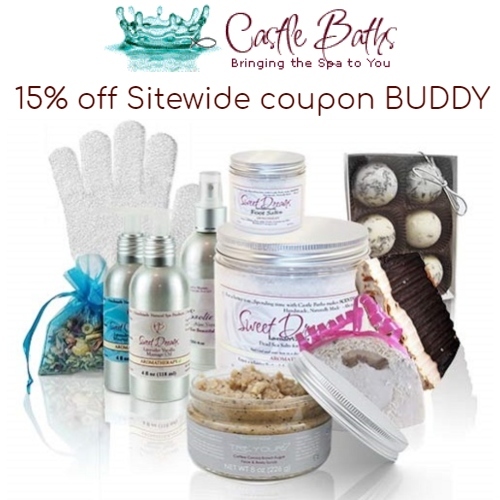 Get 15% off any order at Castle Baths using coupon BUDDY. 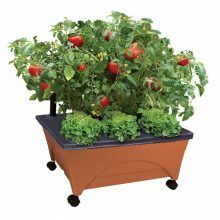 Shipping is $6.95 or Free if you spend $69 or more. 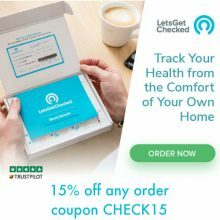 While you’re there, check out thier line of luxurious and natural pet care products. Castle Baths specializes in natural spa products for the skin and bath crafted with therapeutic aromatherapy and organic, botanical ingredients.